These days even the smallest of SMEs have probably grasped the idea that they need to have a strategy for their online presence. Everyone wants those coveted top spots in Google’s search results. 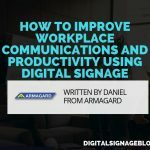 In the real world, by contrast, you are guaranteed top position in your digital signage. It therefore makes sense to make the most of this valuable digital real estate and that starts with implementing a meaningful strategy. 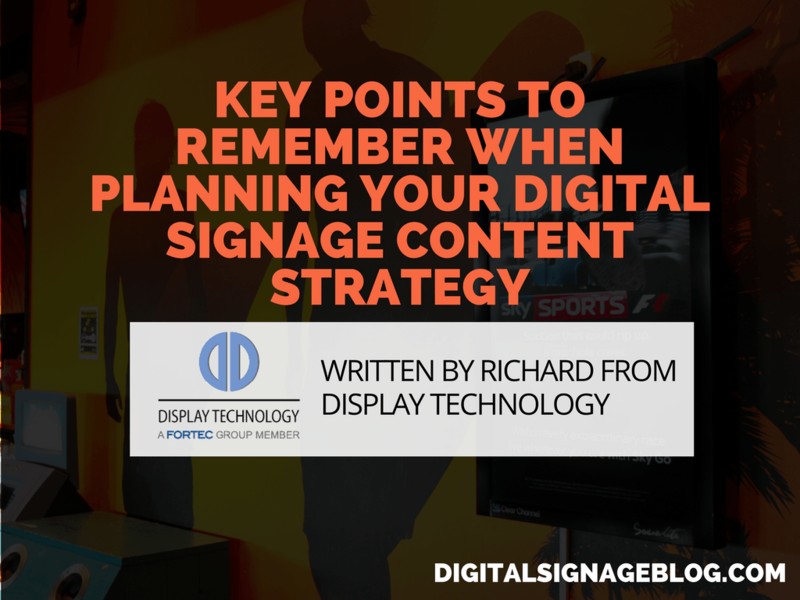 There’s a good chance you have more than one goal you would like to achieve with your digital signage, but, by definition, only one goal can be your top priority. 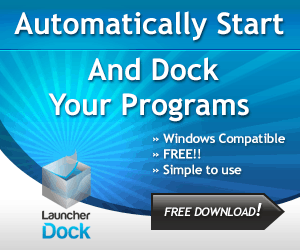 You need to know what it is so that you can make sure that it stays at the forefront of your strategy. 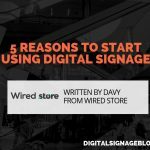 Notwithstanding this, it’s also important to remember that digital signage is made up of digital signs, which can be controlled individually to serve different purposes. 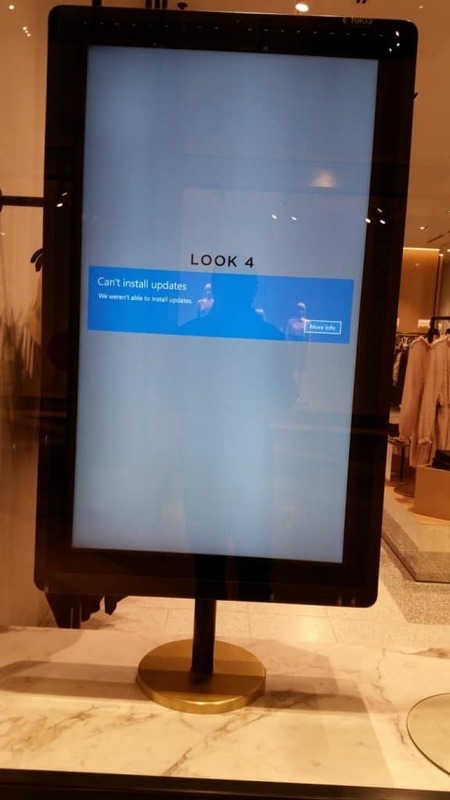 For example, you could have a screen located near key products, which you use to upsell relevant items by showing “infomercial” type content about how they could be used, plus a screen near the checkout to entertain queuing customers and point them towards your social media presence. 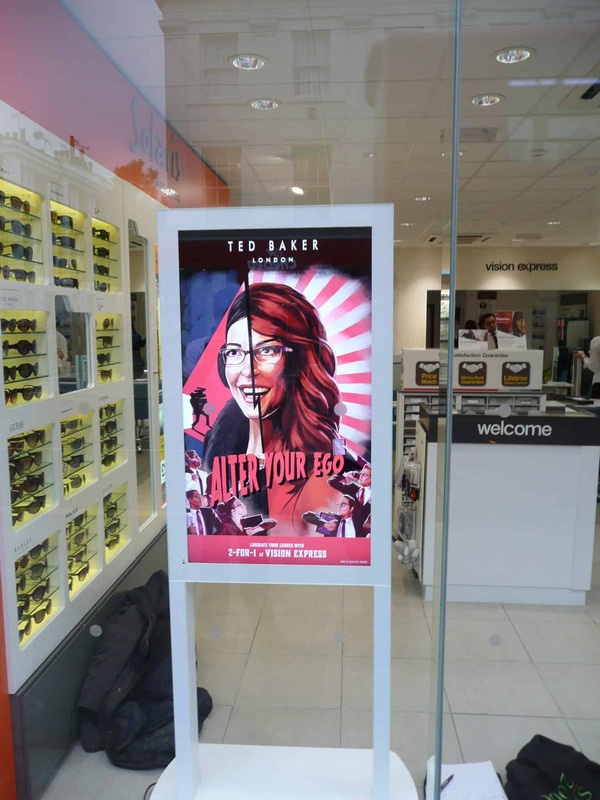 Who is going to be looking at your digital signage and how is it going to benefit them? Regardless of your medium any piece of content needs to educate, entertain and/or inspire. The standard piece of advice is to look to solve a problem your users may have (or to show them how to solve it) and while this is generally a useful goal, content which simply makes their day a little brighter also has value. Providing this content starts with understanding who your audience is and what they want. In particular, you need to think about the length of each piece of content and the length of any loop. Depending on your situation, you may want to keep to short and punchy clips of 10 seconds or so, on a short loop, or you may need to look at longer-form content, on a much longer cycle. 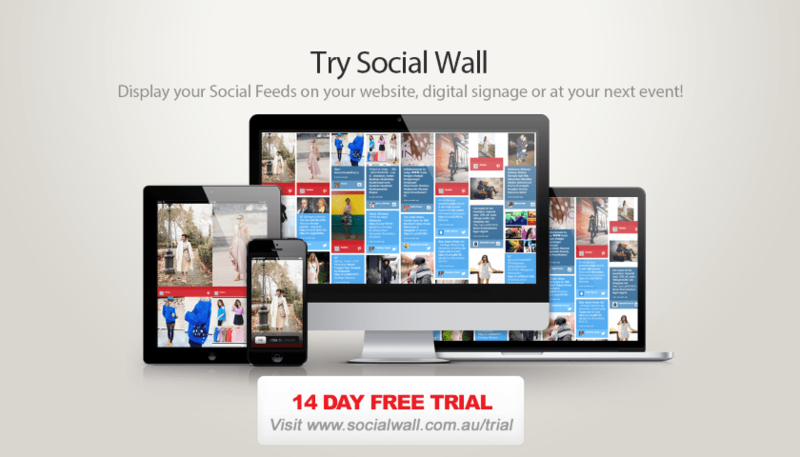 You probably already have a website and/or a social media presence, which means you have digital content. See if you can recycle it and also look for any and every reasonable opportunity to point your viewers in the direction of your website and/or social media presence. 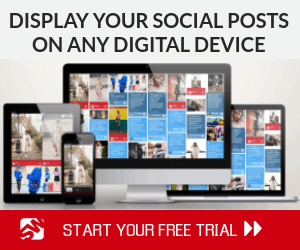 When looking at digital assets, see what existing, analogue content you could digitize easily. 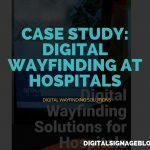 For example, if you have old printed material, such as photographs and posters, you could perhaps scan (or photograph) them and use them for your digital signage. 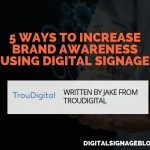 Digital signage is now mainstream, which means that there are plenty of third-party options for enhancing your content. Some of these may be relevant to your business area, which is always a bonus, but it may even be worth considering options which are just generally useful to your customers such as weather forecasts and travel information as they can help you to grab eyeballs. Richard Murton is the Managing Director of Display Technology, specialists in TFT, LCD and Touch Screen display solutions and are part of the global FORTEC Data Display Group, based in Germany.